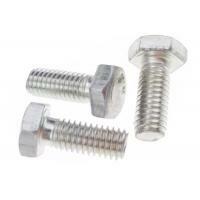 Plastic round head micro screws are made from plastic PC (Polycarbonate ) apparent material with good fire resistance . 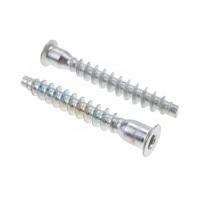 Plastic PC round head screws are a good choice for items that with high tensile strength and fireproof and light transmittance requests as individual performances . 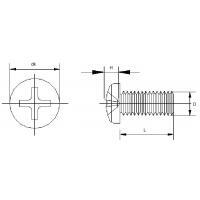 Normal tolerances for plastic round head screws based on your requests and refer to ISO 2768 standard for unspecified tolerances . Transparency is up to 90% . Resistant to acid , salty , oil and alcohol . 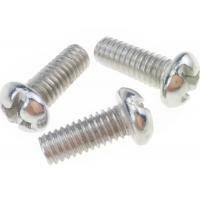 As outstanding performances , Plastic PC round head micro screws are widely used to various fields in industry especially for fields with high tensile strength and hard working conditions . 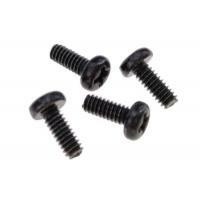 What working temperature for plastic PC micro screws ? 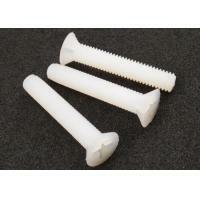 Plastic PC micro screws are available for -100℃ to 130℃ . 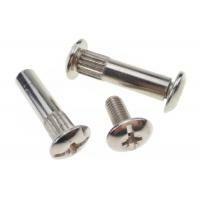 Is there any use attention for PC micro screws ? 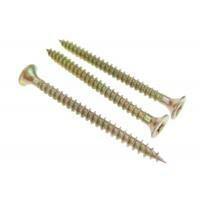 PC micro screws are not resistant Dilute alkalis , concentrated acid , methylene halide , dichloroethane and cresol . 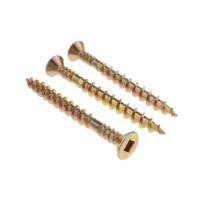 If PC micro screws are used to where with much ultraviolet , should to be added ultraviolet absorbent . 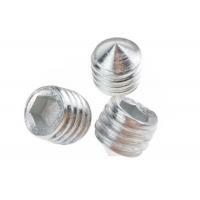 Can you provide samples before place order ? Yes , free charge for samples . How many days for delivery ? Normally , one week for standard specifications . 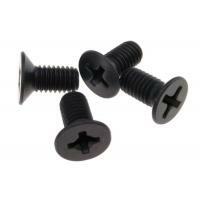 Can you make customized plastic screws ? We can , and we are in this field over 10 years with much experiences .